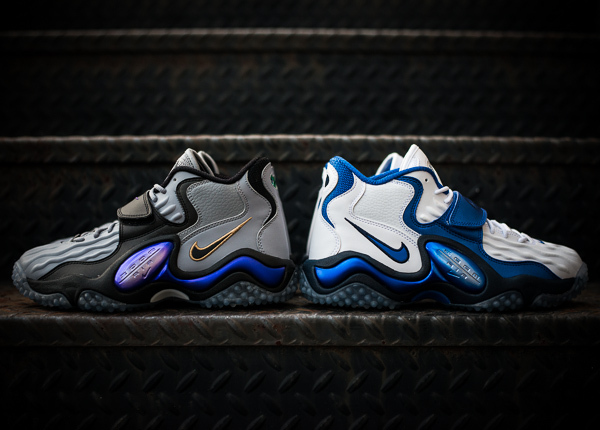 The first ever retro release of the Zoom Turf Jet 97 continues this month with the arrival of this all new White/Royal colorway. This latest release of the Air Zoom Turf Jet keeps things traditional as far as their build goes, utilizing a full leather construction and nubuck midfoot strap. Detroit Lions fans will definitely take a liking to this latest look for the much-loved turf model by NSW, covered in a simple combinaton of white and royal. 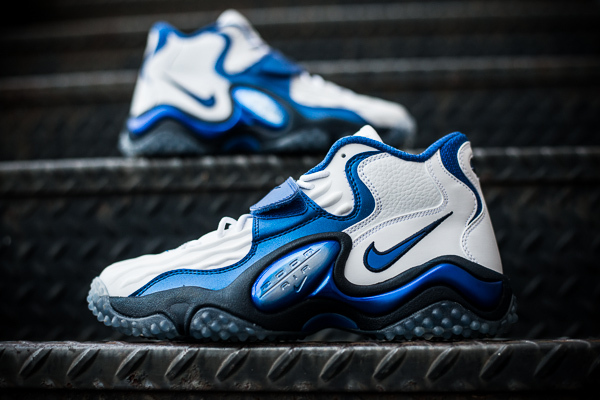 The White/Royal Nike Air Zoom Turf Jet 97 is now available at select Nike Sportswear accounts such as Sneaker Politics.